Announcement: Next DNB Chapter Story! So we have finally come to the end of Entangled. I need not ask if you all enjoyed it; it was obvious you all did. From all of us here, we thank and appreciate everyone: for your comments, social-media sharing and patronage. Please always share our stories and comment too; this is the only way we’d know what and what stories you enjoyed the most and also which writers to recognize at the end of the month. Not sharing or commenting can only be likened to going to church and refusing to drop your offering in the offering basket. You can imagine how greatly damaging that would be to the progress of the church, not to mention the effect on the mood of the pastor’s wife. 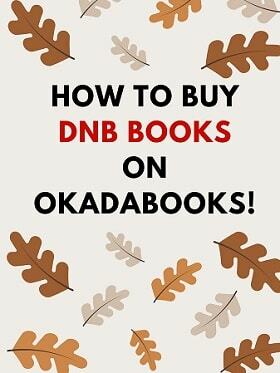 We’d like to announce that you can also pay your tithe now on DNB Stories. Here is the PAGE where you can do that. To buy our spirit-lifting publications, go HERE. Before I start with my craze, let me quickly drop the announcement I was told to drop for you guys. 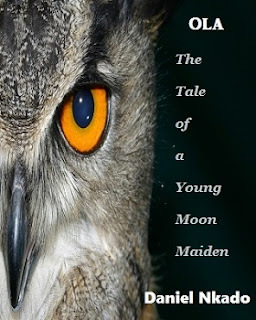 Our next Chapter Story is Quarter of a Blue Moon. 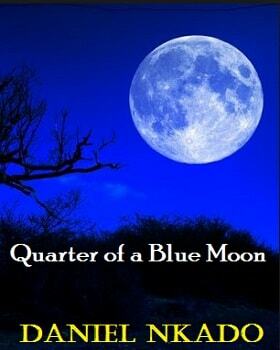 Quarter of a Blue Moon tells the story of a moon that went to a quarter and turned blue. Make una no mind me. I wasn’t instructed to say anything else about the story other than its title. So come next week Monday, you’d read the first chapter of Quarter of a Blue Moon and confirm for yourself if the story is DNB-worthy or not. Till then, Mamas and Papas, have a wonderful week. Before I go, I want to personally answer the person that asked when Season 2 of Tales from Gloria will come out. Tales from Gloria: Season 2 titled “A Glorified Wedding” will drop at around September, this year—2016. I know you all can’t wait, right? 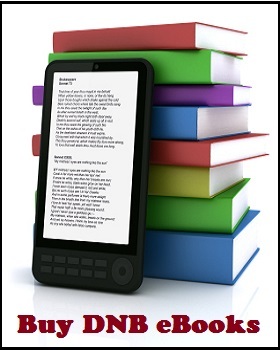 Get the Season One eBook HERE. Looking forward to quarter of a blue moon. 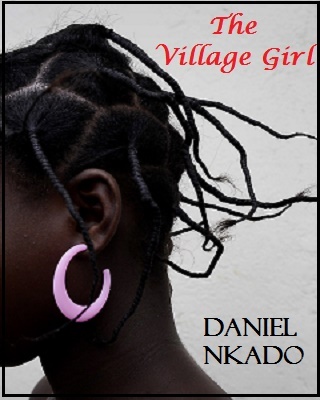 Hope it would be as enthralling as Ebubedike's story. #IloveDNBstories u guys are the best, still expecting the new story "QUARTER OF A BLUE MOON"
When commenting with a phone is easier than been caught by buhari.. and efcc..well well, did I just wrote that?...then..I will comment start. Dan,did i hear you say September? So you are pregnant and in nine months time you will deliver abi? I no gree dat oneooo! #IloveDNBstories, grt job u guyz r doing. #ILoveDNBStories# GOD BLESS THE CREW!